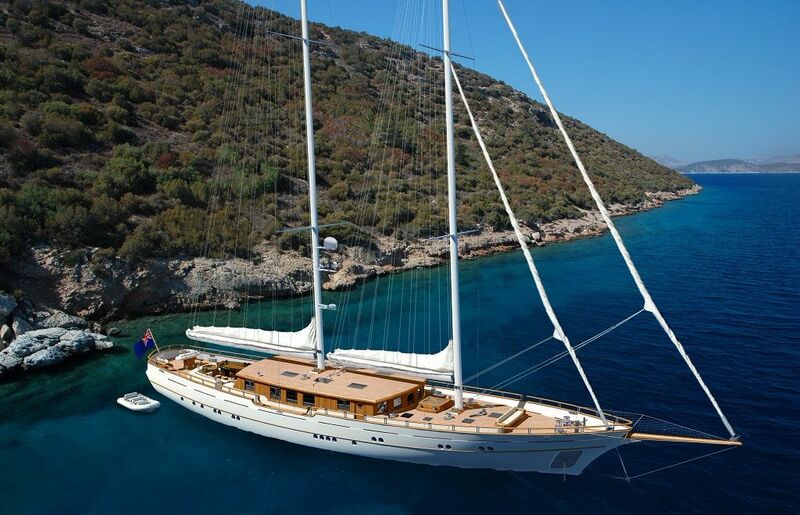 How to charter a gulet? How to charter a gulet? 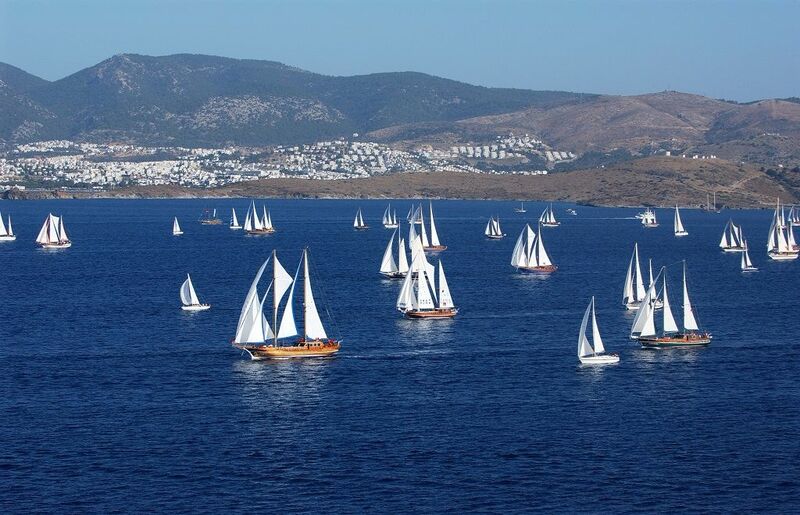 How to charter a gulet? 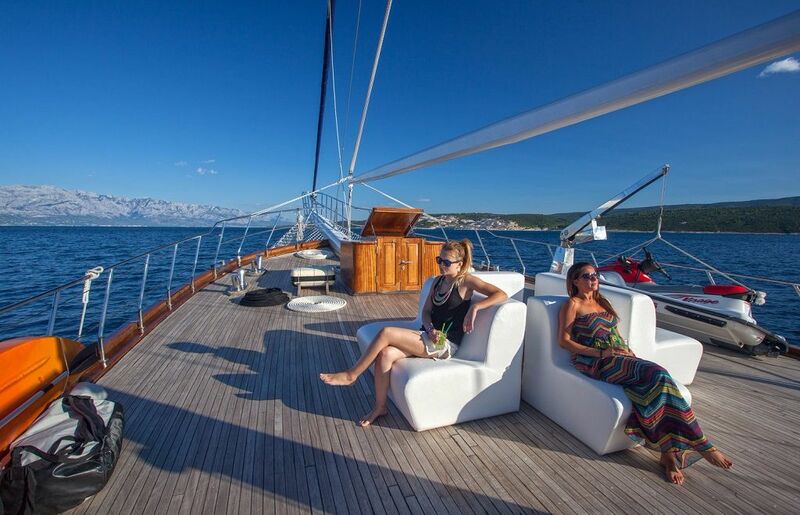 One of the benefits of our agency is that we are 100% specialized only for gulet cruises. This means that we can invest all our efforts only in gulet type ships. Time is our biggest asset and the fact that we are fully concentrated on only one product means that we know it well. We visit boat shows and travel all the time to inspect gulets, talk with gulet owners, negotiate the best possible deals and think about what we could do to make the cruising experience for our clients as easy as possible! It is important that you tell us your wishes. There are so many possibilities and people sometimes don’t know exactly what they want, so it is good to educate yourself and make sure you get the gulet that suits your wishes the most. We will help you with that. You can do this by browsing our web page or you can simply submit our online inquiry form and state your wishes, needs, and expectations. One of our knowledgeable booking representatives will be glad to assist you. By paying close attention to the information you send us, we determine which itinerary would make you happy, which activities would best complement your cruise and last but not least which gulet can pull it off in the best possible way. We will help you pick the cruise that fits your vacation schedule, tastes, and budget. 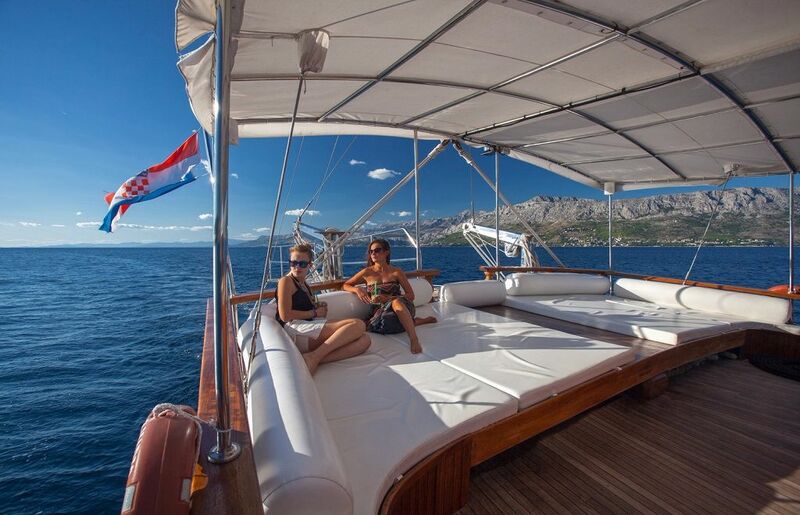 We work with around 70 gulets in Croatia, but for the purpose of Croatia Luxury Gulet we only offer you the selection of truly outstanding vessels that meet our strongest criteria. We monitor all the deals and we know what is going on. So when we get a request and when we determine our client’s wishes we know where to search for best deals. We make small market research and always come up with best possible deals. Besides finding the best deal for you, our strongest part in the story is that we are really able to offer you the best possible advice regarding your gulet cruise holiday. We learned that clients usually really appreciate good advice. Based on your wishes we want to provide you with all the info about cruise, routes, gulet crew and all the activities you might be interested in. We take care of all the paperwork. Our clients, gulet owner, and our Goolets agency sign the contract to agree on general terms and conditions. You are issued an invoice for the cruise. You can pay the charter either by bank wire or with a credit card. We make sure that your payments and charter are 100% safe and secure. While you are on the gulet cruise we want to make sure that everything is as it should be and that you are happy, so we are available 24/7 in case you need any assistance. First, we make sure that the gulet is waiting for you and that the vessel is in the same condition it was promised. We make sure the crew is prepared for you. We make the check-in procedure go as smoothly and as enjoyable as humanly possible. We keep in close contact with the owner to make sure that the crew is constantly delivering on their promises. And we also stay in touch with you during your cruise, so we can resolve any potential issues right there on the spot. There are a lot of gulets for you to choose. If you want to find the right one for you, you should start here. Browse our gulet fleet. Start planning. Send us an inquiry. 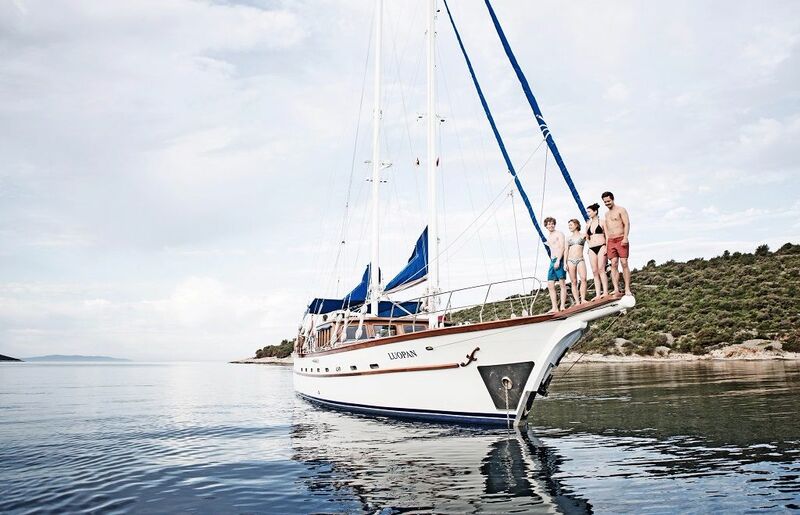 Our sales team is made of people who not only cruised several times on their own, but they also helped organize gulet cruise holidays for thousands of groups and individuals. Interested in specific locations and cruise programs? Educate yourself on where you can cruise and the things you can see there.